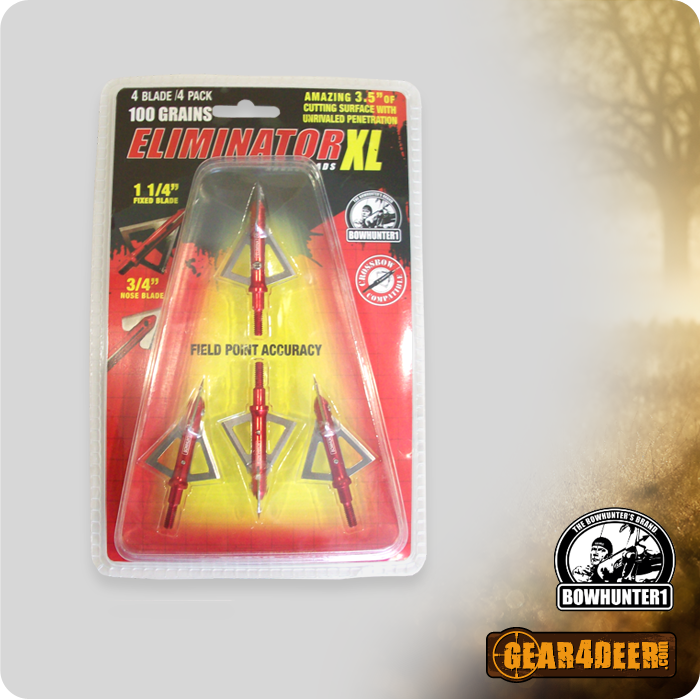 Hunting Accessories Archives - Gear 4 Deer - G4D Hunting Products, Deer Attractants and more! 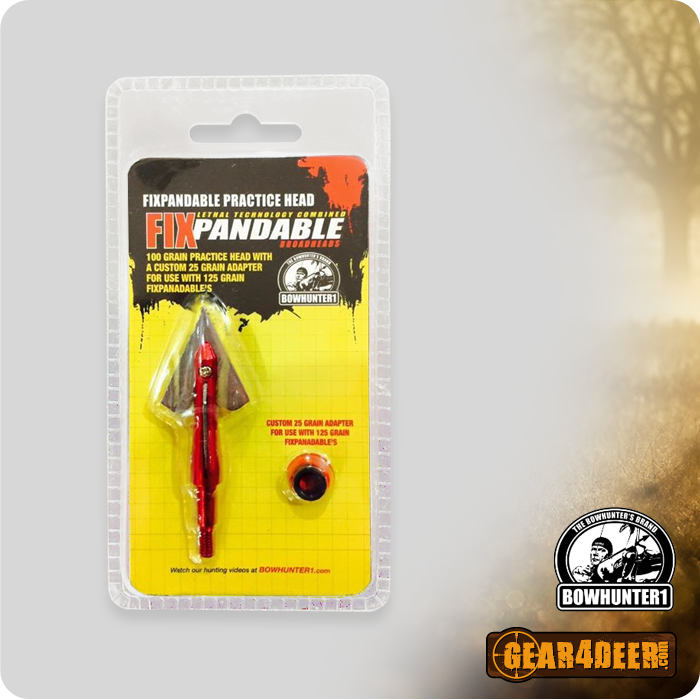 Gear 4 Deer – G4D Hunting Products, Deer Attractants and more! What Deer Hunters Need and Want! 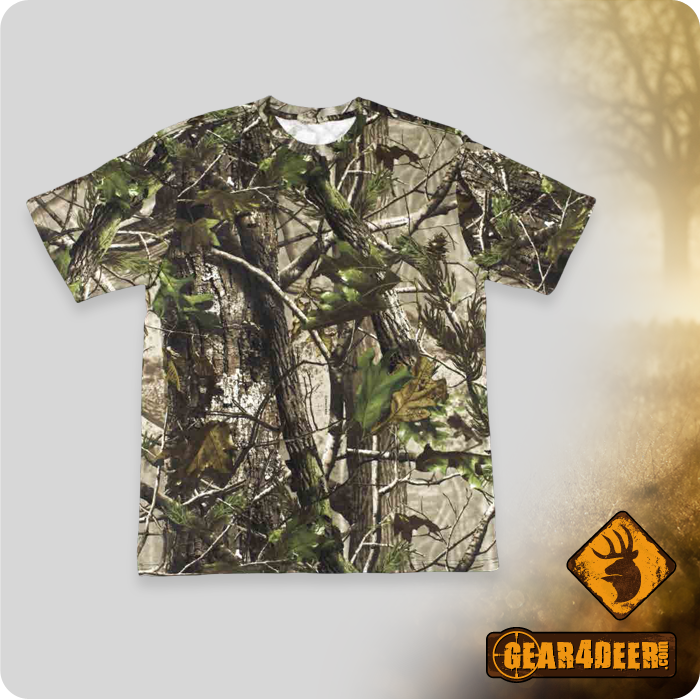 Are you an avid hunter and interested in joining our Gear4Deer pro staff? Click here to view application. © 2019 Gear4Deer.com. All rights reserved.